Canon 2.75in. (L) x 1.50in. (W) x 1.75in. (H) 0.1000 lbs. 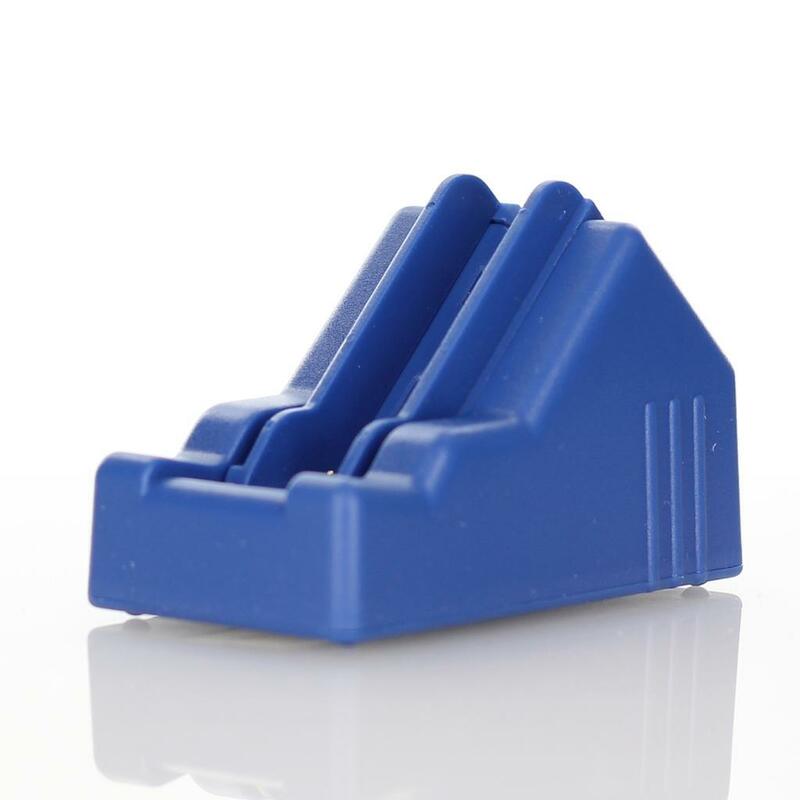 Chip Resetter For Canon CLI221 And PGI220 Cartridges. Will Not Reset Compatible Cartridges, Only Original Canon Cartridges.